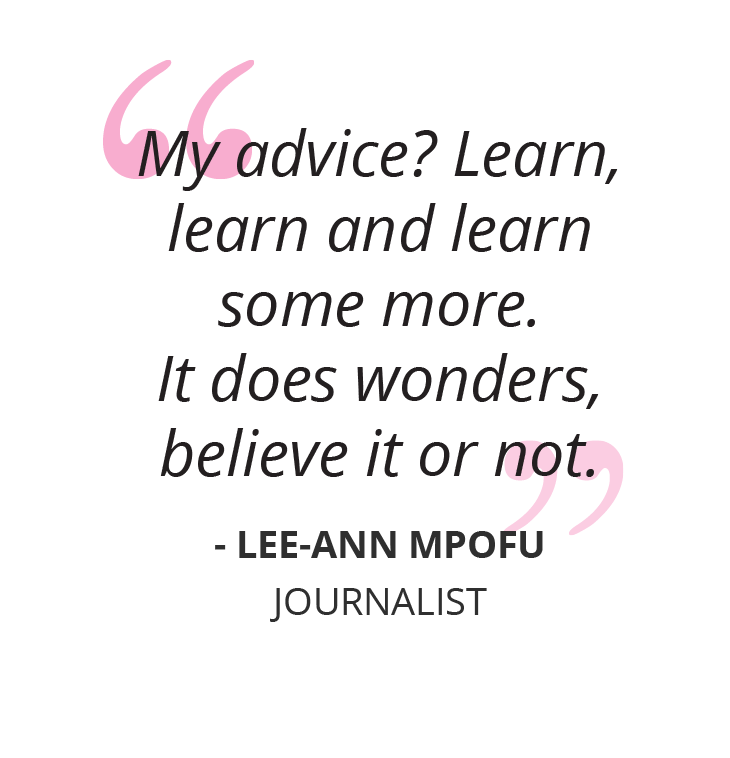 Lee-Ann Mpofu is a young sports journalist on the rise. 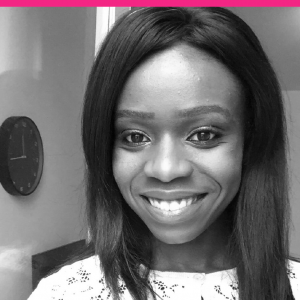 Her adaptability, and forward-thinking nature ensures she stays up-to-date with the relevant skills for her career path, a characteristic she shares with other New Professionals. 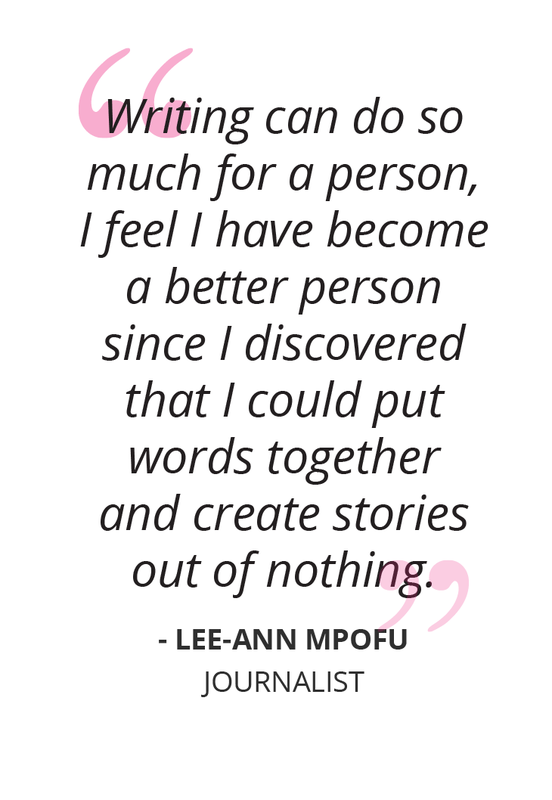 Following a car accident that ended her sporting aspirations, Lee-Ann transferred her passion for playing sports into writing. 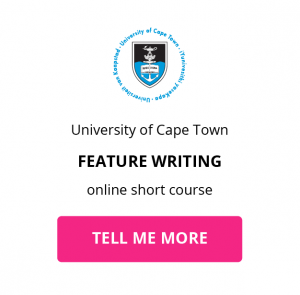 As a working Journalist Lee-Ann has to write in ways that consistently capture the interest of her publication’s readers, skills she’s learnt to harness through the Feature Writing online short course. 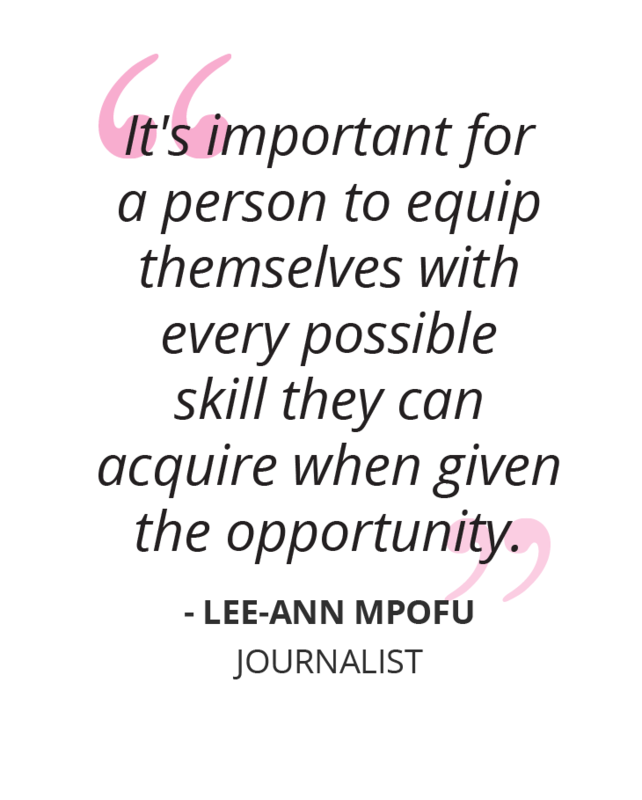 Constantly upskilling herself has given Lee-Ann the opportunity to stand out from the crowd in the male-dominated field of sports journalism. She believes that her success comes down to her resolve to setting and achieving her goals. Lee-Ann describes receiving her certificate from leading university, UCT, as a proud moment in her life and encourages other journalists to pursue this online short course. “It was a great feeling when I received my certificate. It was an achievement I could tick off on my list.” Regarding her experience with GetSmarter, Lee-Ann says the online learning platform gave her the opportunity to “have it all”. She was able to work, complete her studies, and still have time for her personal life. Ever the New Professional, Lee-Ann is seeking to transfer her skills into radio and TV journalism and looks forward to taking another online short course with GetSmarter in the near future. 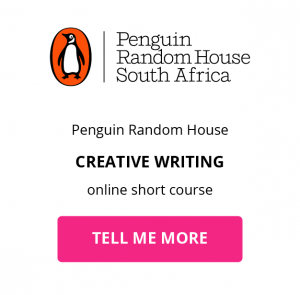 Want to perfect your feature writing skills like Lee-Ann? Download a course prospectus to find out more. 2 min Ever felt the impulse to write a feature article — or been required to as part of a job— but not known where to start?